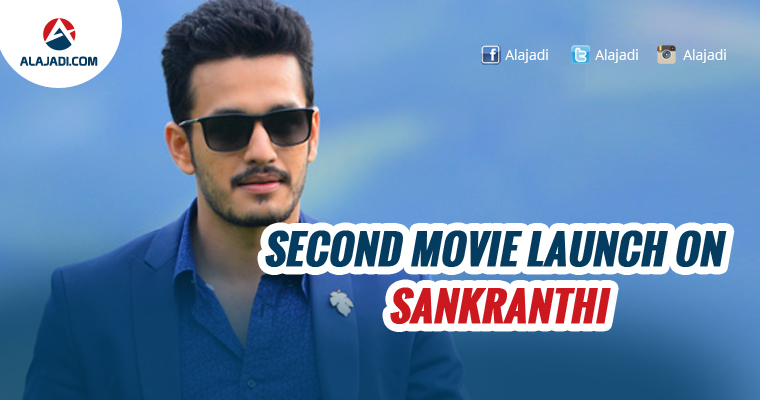 Akkineni young hero Akhil, is in full swing these days. 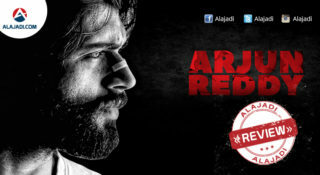 Recently, he was engaged to his lady love Shriya Bhupal, in a private affair. They will be getting married sometime next year. The marriage is said to be a destination wedding at an undisclosed foreign location. Meanwhile, he is all set for his second project coming up, and regarding this project, the pre-production work is going on well. After taking a brief hiatus, Akhil will join the shoot of this venture with Manam movie director Vikram Kumar and is being produced by Nagarjuna under his home banner Annapurna Studios. 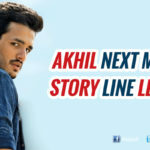 The director has prepared a content based script for Akhil this time. 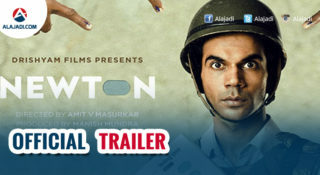 The yet to be titled film is said to be a romantic entertainer. It is known that the stunning beauty Megha Akash has been roped as a female lead alongside the actor. In this process, the makers have finalized the date, which will be officially launched on 14th January 2017. 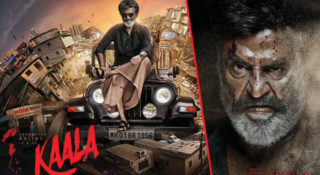 More details of the film will be revealed on the launch day, From that day, the shooting process will be going continuously for 8 days at Annapurna Studios. Some of the crucial scenes will be canned among the main lead during this schedule.